Morning Arrival @ 6:00 AM to Madikeri. Reach the hotel at own. breakfast will be served (as per hotel timing). Check-in will be around 11:00 AM into the room. Sightseeing pick will be @ 9:00 AM for sightseeing to cover Bhagmandala, Talcauvery, Madikeri Fort, Abbey Falls and Raja’s Seat. 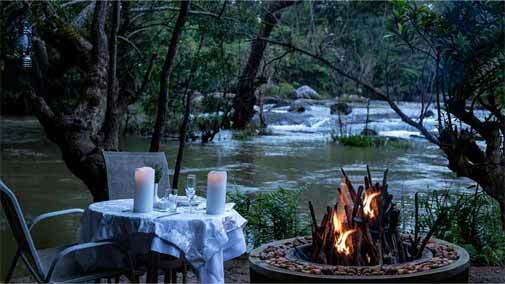 Dinner & Overnight stay at Hotel in Coorg. The morning after the breakfast checks out from the hotel. 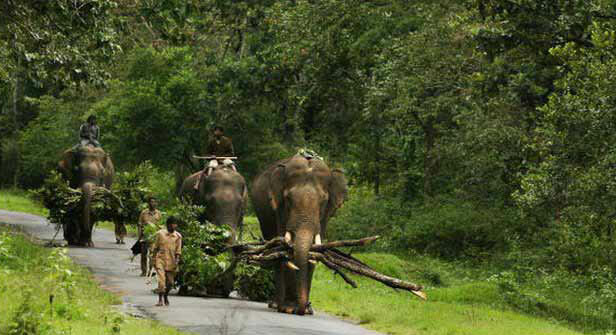 Visit sightseeing - Dubare Elephant Camp (Timing -09:00hrs & 11:00 hrs), Nisarghdhama and Bylukuppe (Golden temple). Drop before 5:30 pm in Madikeri to catch the NON AC seater Bus around 9:00 PM from Madikeri Town. 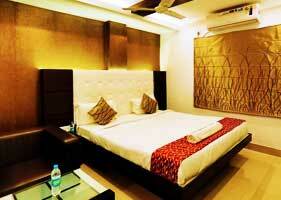 Accommodation in the mentioned or similar hotels as per the itinerary. All toll taxes,state tax,parking charges, driver allowances. All currently applicable taxes except 5% GST on total Invoice Amount. Meals other than the ones mentioned in the inclusions above. Elephant Ride, Camel ride, safari, Activities, Monument entrances and guides service etc. Early check in and late check-out will be on subject to availability. Rooms will be available as per the hotel check-in policy. Any expenses of personal nature, such as laundry, phone calls, tips etc. Anything else not specifically mentioned in inclusions above. Personal expenses of the clients or any other expenses incurred beyond our control such as bad weather, Flight cancellation, road closure, landslides, political disturbances etc. GST of 5% on total invoice . X-mas and new year eves supplements will be as per hotel policy. 29 – 20 days before departure: 50% of total cost. 19 days or Less than before departure: 100% of total cost. 30 Days or more before date of departure: 25% of total Package cost. 29-20 Days before date of departure: 50% of total Package cost. 19 Days or less before date of departure or a "No Show " on the Package: 100% of total Package cost. 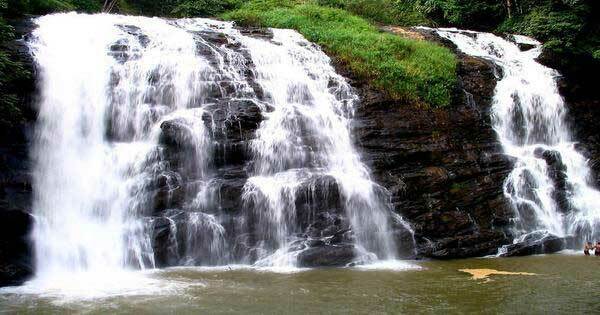 Coorg known as Kodagu, situated in the Western Ghats of south-western Karnataka, India. Coorg also known as Madikeri, Madikeri is a hill station town and most popular tourist destination for couples, friends, family & kids in Karnataka, India. Coorg is the “Coffee Bowl” of the country & famous for its Coffee. 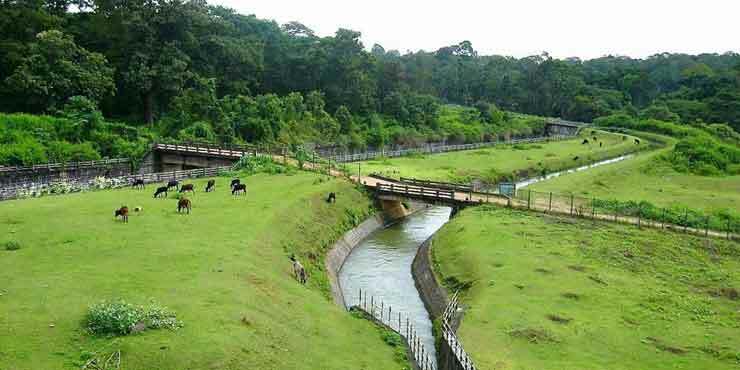 Coorg is also known as ‘Scotland of India’. 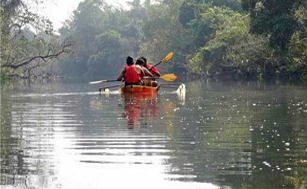 The Holy Ganga of South India i.e Cauvery originates from Talakaveri . 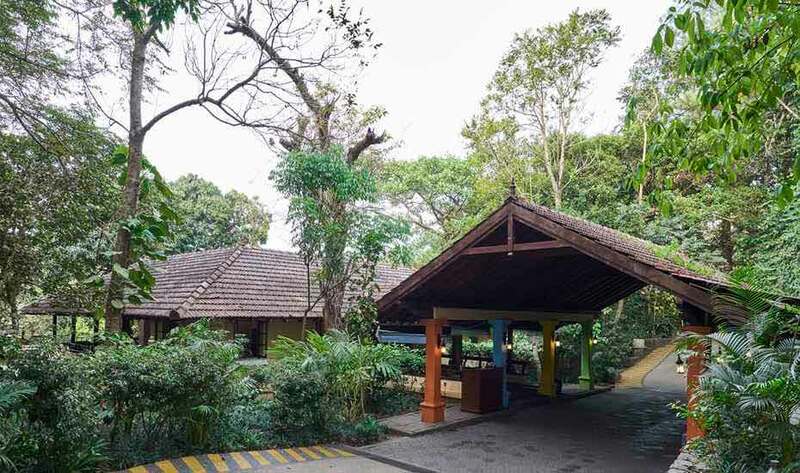 Coorg is the best & ideal place while looking for weekend getaway from Bangalore. It is very popular destination for traveller from Bangalore, Mysore, Mangalore, Coimbatore & Hyderabad. You can choose from varies holiday tours available based on themes like Hill Station tour packages, Honeymoon tour packages, Family tour package, Friend tour packages, Adventure tour packages, Heritage tour packages, lakes- waterfall tour packages and weekend getaway tour packages. This is best option for a short trip to experience – Coffee Plantation, Dubare Elephants Camp, Waterfall, River Rafting and more. . I Request an authorize Shubhttc to Contact me.